Could you win the battle of Waterloo? Test your battle strategy with our Interactive Battlefield Simulator. Your fate on the battlefield awaits you! Share Napoleon with a friend! 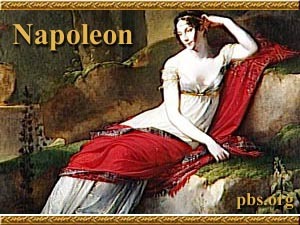 Just choose among five Napoleon cyber greetings, type in your message, and send! Bring Napoleon to your desktop with our beautiful screensaver. Download the file to your desktop, then doubleclick to install. What was Napoleon's greatest achievement? Could he have won at Waterloo? Our discussion board is now closed, but please enjoy the selected responses already posted on this site. 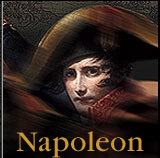 Enjoy several RealPlayer video clips from Napoleon on the battles of Lodi, Austerlitz and Waterloo.